Over the past few years, drones have gone from the realm of science fiction to the reality of overnight Amazon delivery. If you check “personal done” on Google Trends, you’ll see no one was searching for it before 2013. It’s now become its own shopping category. Originally drones were created with industrial missions in mind. They became popular – and somewhat controversial – when introduced as military and tactical devices but have gone on to become an amazing commercial success. I recall reading a forecast 2-3 years ago suggesting the skies will be populated with tens of thousands of drones at any given time which, at the time, seemed far-fetched. Up until now, the quadcopter approach to drone building has been the standard, but one company is already shrugging off tradition for a new design which may revolutionize the field while still in its infancy. The big selling point of the Parrot is that it can take off and land almost automatically, making it ideal for new users. But those same abilities also raise questions about its versatility. Apparently, you need to keep it away from concrete – no small feat considering how popular they are and how many people use them in urban areas. Still, a drone that can take off and land perfectly even for first time users is an advancement worth noting. Meanwhile a team over at PVD+ has developed software that will let you control a drone with the wave of your hand. When you wear an Apple Watch, their software allows you to use simple movements to control a drone – or any remote controlled device. Their software converts human movements into commands for drones which can be used to control one vehicle or a fleet of them. Drones have come a long way from where they began just a few years ago. Today, there are options for first time users and models so sophisticated and large they need to be registered with the FAA. No doubt they will continue to grow in popularity and affect the development of automatic features and even autonomous transportation in the future. 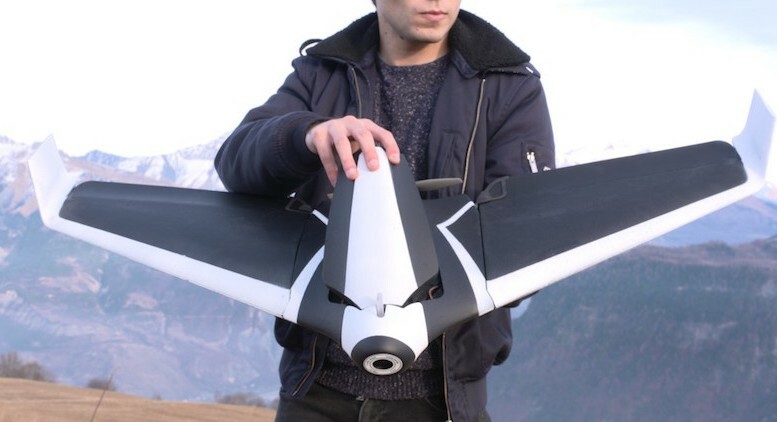 Be the first to comment on "The Rise of Drones for Recreational Use"